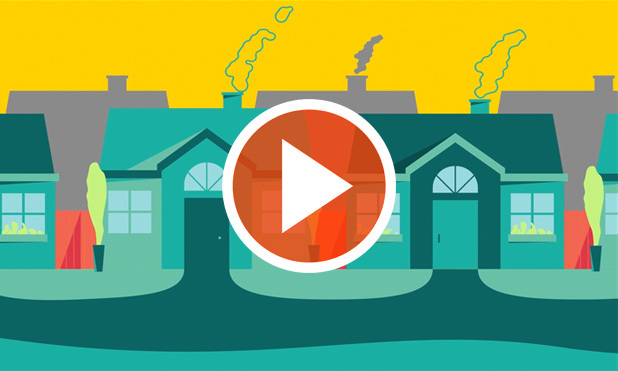 Heating with wood pellets is an effective way to help in the fight against climate change. 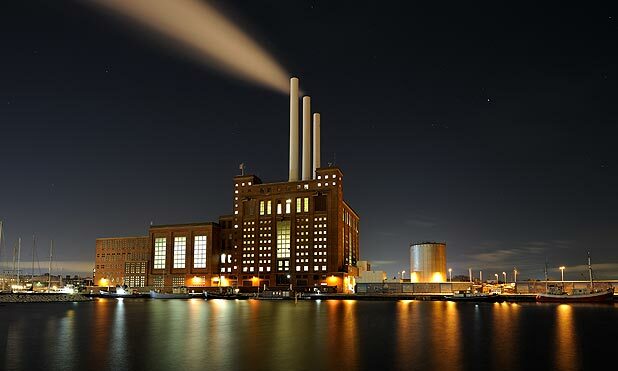 Existing coal plants can be cost-effectively repurposed to use wood pellet fuel to help the environment and reduce air pollution. Shaw Resources has been keeping Atlantic Canadians warm throughout harsh winters for more than 20 years. The Shubenacadie, N.S.-based company has been producing wood pellets for residential heating under its Eastern Embers brand since 1995. 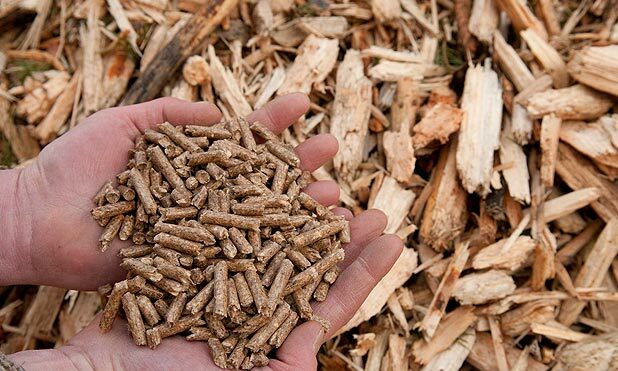 The global annual wood pellet trade is currently about 30 million tonnes and growing at about 15 per cent per year. About half of all wood pellets are sold in the industrial sector for power generation while the other half are sold in the heating sector for residential, commercial and institutional applications. 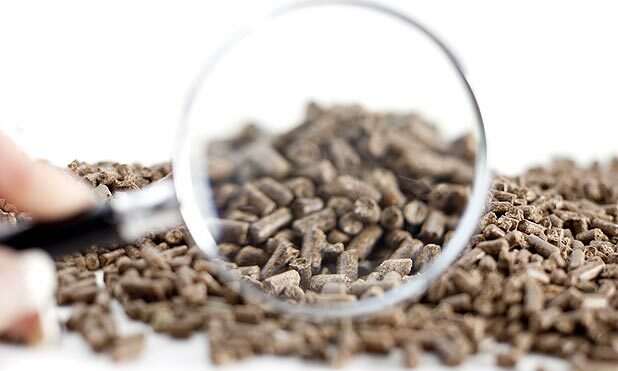 May 25, 2017 – Japan is a good news story for Canada’s wood pellet producers. As recently as 2014, Canada exported just 62,000 tonnes to Japan, but by 2016, this had increased by a whopping 350 per cent to 272,000 tonnes. Canada presently accounts for 78 per cent of Japanese wood pellet imports and we aim to maintain this position. As impressive as these figures sound, by 2030, Japan’s wood pellet imports are expected to increase from the current total of 347,000 tonnes to more than seven million tonnes per year! 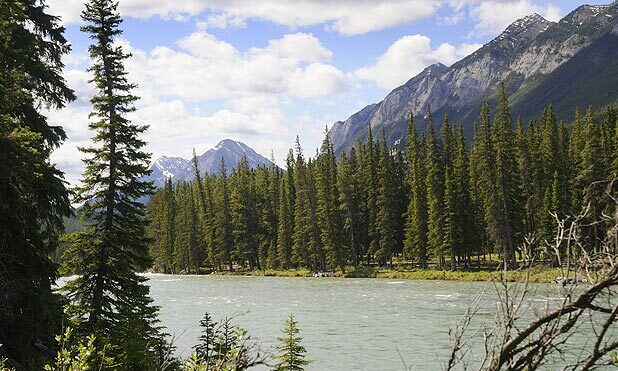 The Wood Pellet Association of Canada and media partner Canadian Biomass are proud to host this year’s AGM and conference in Ottawa from Sept. 18-20. The Board of Directors has appointed the Safety Committee to manage the safety objectives of the Wood Pellet Association of Canada ("WPAC"). The Safety Committee works in close cooperation with the BC Forest Safety Council. Sustainability should be top of mind for any company that wants to stay in the game in today’s world. As important a role as Greenhouse Gas (GHG) emissions play, we also need to focus on noxious emissions versus coal. Wood Pellet Association of Canada members are world leaders in the design and operation of modern pellet plants. 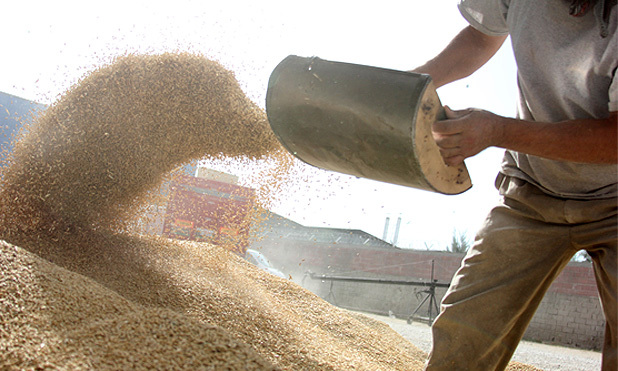 Wood pellets are a safe, reliable modern fuel. But they are still a fuel, requiring care in producing, shipping and storing. Renewable and sustainable? Energy really can grow on trees. There is no single energy source capable of solving our dependence on fossil fuels. Instead we need to look to a mix of new fuels, including wood pellets. © 2012-2015 Annex Business Media. All rights reserved.